With our passion for vegan foods, we have created an array of brands to deliver fun, delicious vegan dishes. Find us at your local and national vegan events or hire us to cater your private or corporate event. 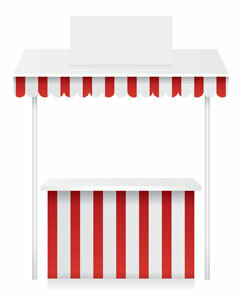 This package includes a 3 hour food booth / stand of your choice, with an employee, with setup and breakdown. We travel to NYC, NJ and PA areas. To book one of our spectacular food booths for your event, please email: jen@naturehasflavor.com.